There are many ways for looking at housing: climate change, local environmental impact, community spirit, security, affordability, asset values &etc. However, finding a political narrative to address these issues is difficult because public awareness is low – I blame the ‘don’t inform and educate just entertain‘ BBC for that. The topic is also biased by self-interest, creating beliefs that cannot easily be shifted by facts. One of the most difficult issues is climate change, which is not given the importance it demands, in particular the greenhouse gasses emitted as a result of construction – the embodied carbon – is rarely mentioned. This first note is about embodied carbon. Just like rainfall from hurricanes and tropical storms, monsoon rains are getting more intense because as the atmosphere warms, it contains more moisture – but also as it warms, it creates more severe droughts. 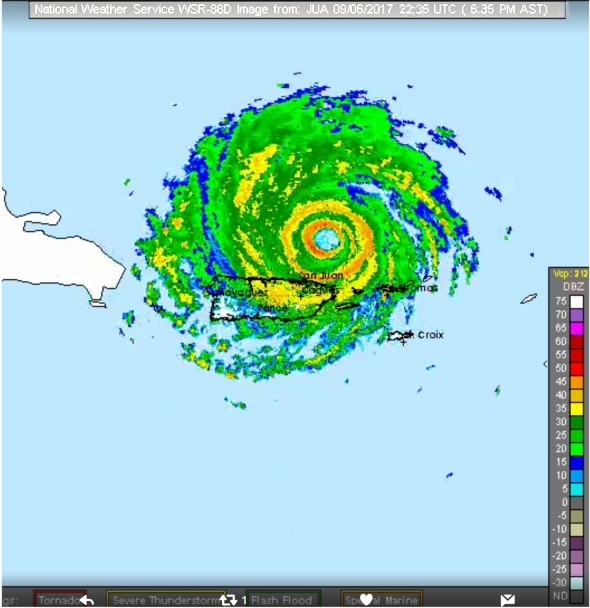 Climate change and housing: the official perspective. This reduction, however, seems to be at odds with other publications – even from the CCC. These publications include the greenhouse gasses emitted in making the goods we import. 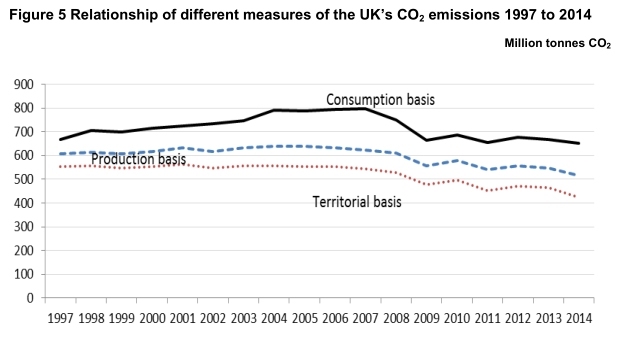 These emissions are the embodied carbon in the imports. An example to illustrate this is shutting UK steelworks. This reduces the UK’s ‘official’ carbon footprint because the emissions from steel making stop. However, when we count imports of steel to replace this lost production from “China and the Rest of the World” our consumption footprint increases. This is because, on average, steel production in the rest of the world is even more carbon intensive that UK steel production. The remaining carbon budget and the carbon ’embodied in’ construction. An embarrassing issue for the housing market that has received little attention is the greenhouse gasses emitted when new houses are constructed. This is the embodied carbon in new buildings. To give this some context, it is helpful to compare this to the remaining carbon budgets. The fifth assessment report of the Intergovernmental Panel on Climate Change (IPCC AR5 – in 2013) was the first to include an assessment of a “remaining carbon budget” – a finite amount of carbon that can be burnt before it becomes unlikely that 2°C of global warming can be avoided. Later they issued a budget for 1.5°C, which Carbon Brief updated in Six years worth of current emissions would blow the carbon budget for 1.5 degrees. – according to these calculations this is now five years. “Carbon Brief reports the remaining carbon budget to give a 66% chance of keeping global warming below 1.5˚C is 243 billion tonnes. That means, if humanity emits 243 billion tonnes more of CO2e, global temperature will rise to 1.5˚C above pre-industrial. Using the same calculations, the remaining carbon budget to keep below 2˚C is 843 billion tonnes. This is the ‘Worldwide personal carbon budget’: the remaining carbon budget shared equally among the people of the world. Because of missing feedbacks in the computer models used by the IPCC these calculations may be optimistic. It would be useful in view of the government’s perceived need for more housing to assess embodied energy based on measured net materials as per the Standard Method of Measurement as compiled by the R.I.C.S. Body. A practical approach would be to take a development approach and measure a property from the rear boundary fence down to the centreline of the estate road which would then be all inclusive for a full development and it would be advisable to incorporate a detached side garage with runway to the dropped kerb. I have done an assessment and have come up with 91 tonnes which includes prelims. Other sources suggest this is about right. The Guardian reported The carbon footprint of a house: 80 tonnes CO2e: A newbuild two-bed cottage. There will, of course, be other buildings along with new homes: shops, offices and places of entertainment. Using conventional building methods this will increase the embodied carbon to over 100 tonnes CO2e per household. Clearly we must build differently. 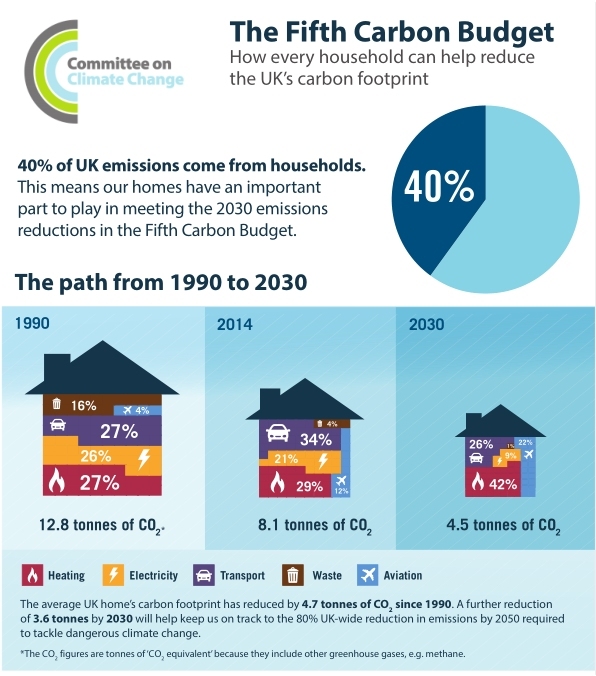 Future notes will discuss the effects of house building on lifestyle carbon emissions. This is a preview from £20K housing – a lifestyle revolution, A new low-impact affordable economy from York Plotlands Association. York Plotlands believes that the cost of living can be greatly reduced loosening the hold the rat-race economy has over us, freeing us for simpler, pleasanter and more sustainable lives. The first step in our vision is low cost housing. Our aim is to reduce the price of starter homes to under under £20,000: a tenth of the the average cost of housing in York today.